Aromatherapy is the use of Essential Oils for therapeutic purposes. 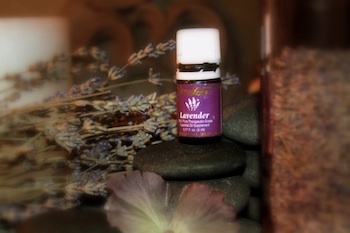 Essential Oils are derived from certain plants; these oils offer the plant protection from pests and keep them healthy. When they are inhaled, Essential Oils have an effect on the brain’s chemistry offering the same benefits to humans as they do the plants themselves. They protect the body from illness and support us both physically and mentally. Certified Aromatherapist Tracy McIntyre uses Essential Oils that are organic, wildcrafted, or unsprayed, and are imported from distillers all over the world. To guarantee their purity, all oils are GC/MS tested (Gas Chromatography/Mass Spectrometry). GC/MS testing is done by chemists in France to ensure no pesticides or other chemicals are present which would compromise the therapeutic effectiveness of the oil’s components. During a private consultation, a treatment plan using Essential Oils will be discussed and a custom blend will be made to take home. A variety of carriers can be used such as: a lotion, an oil, a spray, a bath salt, an inhaler, or several other mediums. The carrier is determined by the client’s needs and wishes.